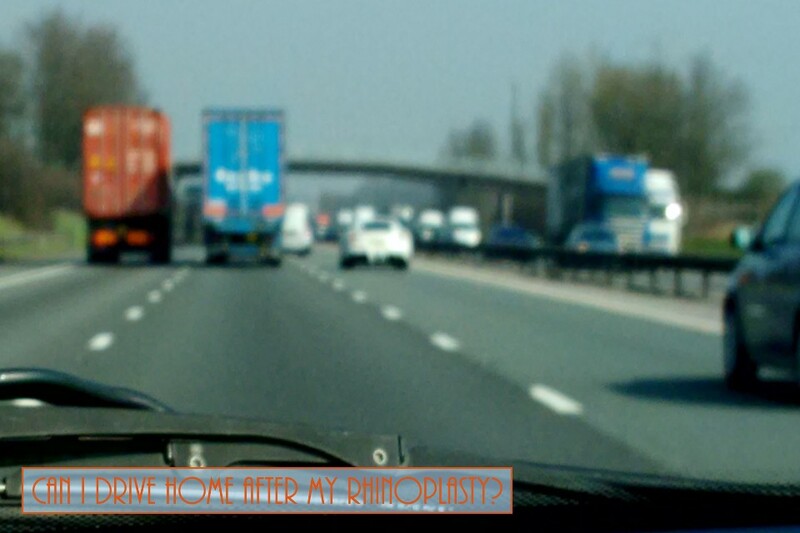 Home > Blog > Can I Drive Home After My Rhinoplasty? You definitely cannot drive yourself after rhinoplasty. You have to have someone drive you home and stay with you the first 24 hours after your rhinoplasty mostly due to anesthesia but also due to the rhinoplasty itself. Alternatively you can choose to stay overnight at the hospital if possible and have the nurses take care of you.